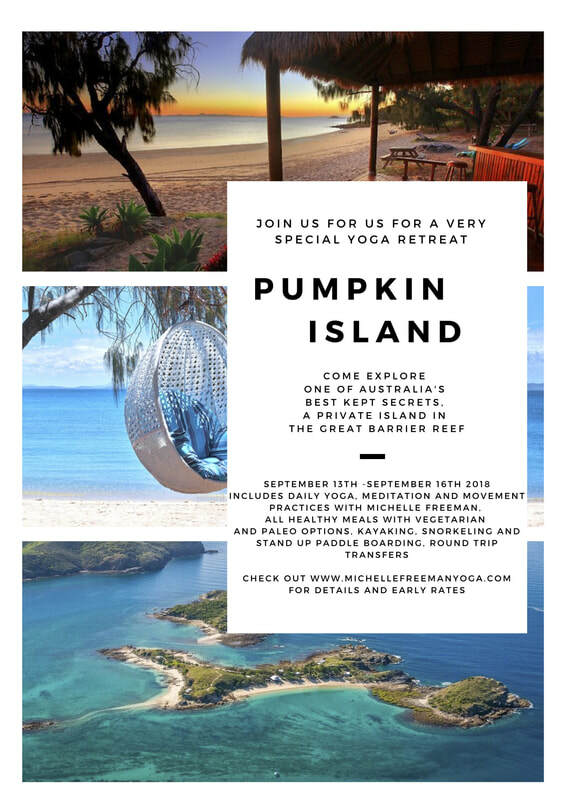 Pumpkin Island hosts several yoga and wellness retreats throughout the year. Cost: 3 day retreat starting at $950 – $1250 – depending on your choice of accommodation. A very relaxing and laid back Island Retreat for 3 days and 3 nights. There is plenty of time to kick back and let yourself be suspended in bliss! Yoga, Yoga Therapy, Meals, Accommodation & Transfers included. Glass bottom kayaks, stand up paddle boards and use of snorkelling gear included. Massage is optional and available at an additional cost. 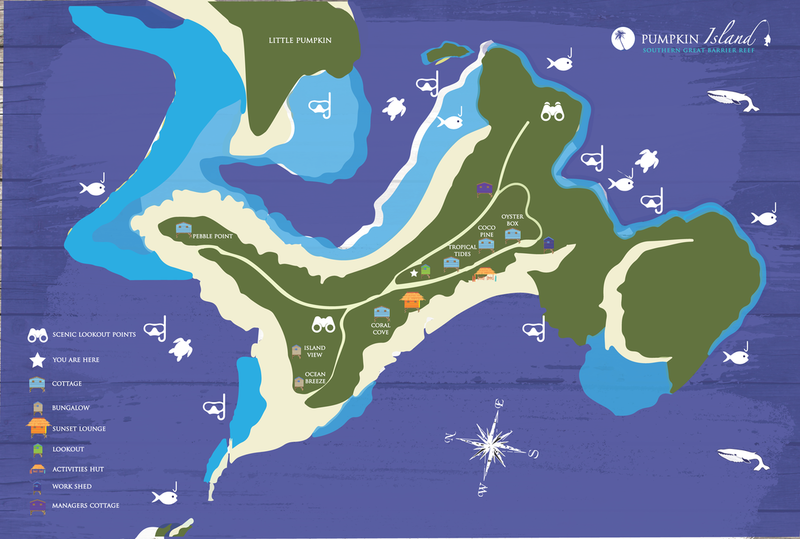 *Fun Fact: It is whale season around the Keppel Islands and their songs can be heard under water for many kilometers. You depart Roslyn Bay Harbour the first morning at 9am for the Island transfer and depart Pumpkin Island at 12 noon on the 4th day. To secure your place a 50% deposit is required on booking. Contact Rose Hawkins for further information or visit her website. Our Venue:All accommodation options are comfortable and range from budget room share options to private room and couple and family options. There are five cabins on the island all equipped with their own kitchens and amenities.